Do I Really Pray as Much as I Should? It’s a scary word for many…but why? Praying is a personal thing and one that many feel they don’t practice enough of. Ask anyone if they should pray more and they will say yes! Ther is no measuring stick of how much someone should pray. 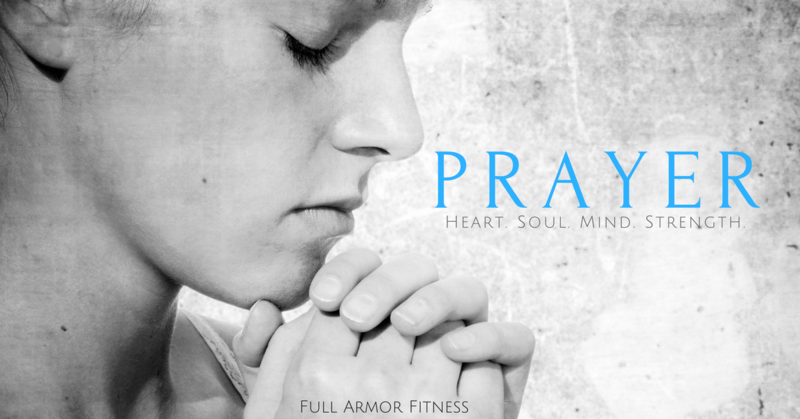 But, the Bible does say…pray without ceasing (1 Thes. 5:16). Prayer can be scary because we are communicating with God…THE GOD…the Creator and the One who’s name is Love. How is it possible that we, small humans, can connect with the Lord of Lords? God created us spiritually, which means we have a spirit. This spirit is connected with His, and thus we have the ability to connect with God, to talk with Him and have a relationship with Him. He tells us in the Bible that He loves us dearly. Jesus tells us to pray and even gives us many examples. So why is it when there is a weekly prayer meeting at church, it’s honestly not highly attended? And, why is it when there are moments of utter crisis, that it does fill? Prayer seems conditional. When we have everything we need, we kinda pray a little less…and when we realize we are completely helpless to help ourselves, we realize we need divine intervention…and out of a last resort, we pray…. Prayer can be at anytime and anywhere. It can be with anyone. If you are unsure what to pray, use scripture. Just choose which scripture speaks to your heart most and read it as a prayer to God.